This was a computer assisted reporting assignment based on the AUC Fact Book. Click here to view assignment. 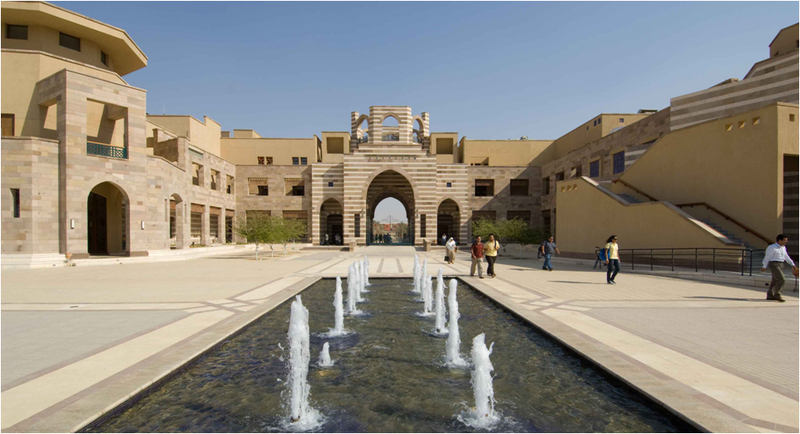 Click here to view AUC Fact Book 2013-2014.